Chosen to be the ultimate secret operative, Helen Roston has become the most dangerous woman in the world. 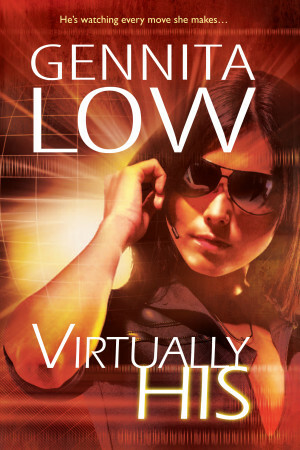 Two years of training and she’s now ready for the final phase—a risky combination of virtual reality and a mind-altering serum. When her mysterious and faceless “trainer” syncs his mind to hers using the program, she’s amazed at her sizzling response to his virtual touch. But Helen likes to be in control. She’s not going to beg for more. Helen’s final test is a challenging mission, picked by the other government agencies whose candidates lost out to her. To succeed, she has to put herself completely in the hands of her trainer, a man she’s not sure she can trust. But all of COS Command are counting on her. She cannot fail.